Description Membrane biofouling is a major obstacle in application of membrane processes in purification and separation. We developed tools to evaluate and understand microbial community structure in biofilms formed on membrane materials, as well as the functional interaction between these communities and the membrane surface and operation. These tools enable us to diagnose and predict, and ultimately prevent and control membrane biofouling. 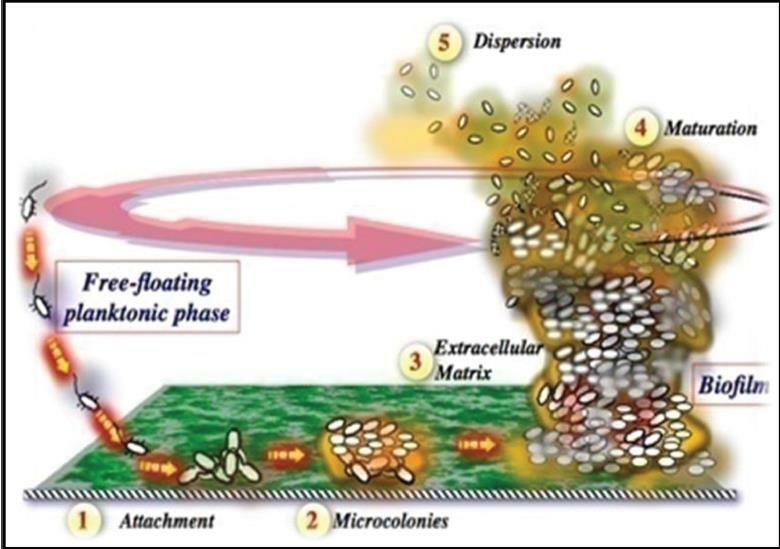 Membranes are analyzed both spatially and temporally to track kinetic patterns of biofouling and scaling buildup and hence membrane permeability. Limitations If fouled membrane coupons are sent to Argonne for analysis, specimen should be sent on dry ice to main community structure and dynamics samples at sample collection time. Availability The membrane testing laboratory is a capability within Argonne’s Advanced Materials Division and is available as a resource both within Argonne and to collaborators from outside organizations.